“DREAM LEADERS: Insights on Community Service and Leadership” by Thomas Smith (Alternate Publishing) is 2018 BEST BOOK AWARD-WINNING FINALIST and 2017 INTERNATIONAL BOOK AWARD-WINNING FINALIST in the Non-Fiction: Anthologies category! Seven-Time International and National Award-Winning Author, Thomas Smith has over thirty years of experience as an energetic leader and has built a deserved reputation as a thought leader and visionary regarding organizational development and the practices of leading and managing. Thomas earned undergraduate degrees in economics and business management and his Master’s of Science in Administration preparing him for leadership roles in public, nonprofit, and private organizations. He is a graduate of the prestigious Stonier Graduate School of Banking, the preeminent executive management school for the financial services industry. In addition, after more than twenty five years in public service, Smith earned a graduate Certificate in Non-Profit Management at the University of Pennsylvania’s College of Liberal and Professional Studies. 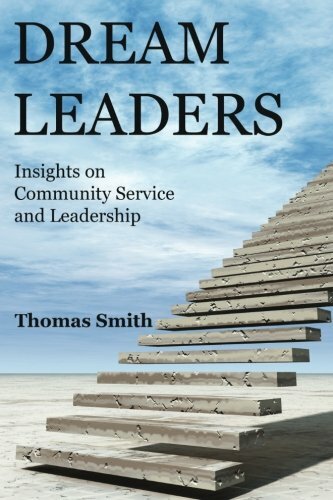 “DREAM LEADERS: Insights on Community Service and Leadership” (2018 Best Book Award Finalist and 2017 International Book Award Finalist in the Non-Fiction: Anthologies category) is a collection of provocative essays by Thomas Smith. Smith has a unique voice to his publication, the voice of experience. Smith has been there, done that, and has the scars to prove it. “Dream Leaders” shares practical and effective advice for improving leadership skills and performance. Everyone can find unexpected fulfillment in impacting or transforming the most important issues in their communities. This book will help to overcome fear and doubt to incorporating leadership into your life and help you to create more engaging community service. You will be amazed at the rewards that come from finding solutions to community problems by being a better community service leader. This book provides inspiration for social activists and change makers and helps you to foster a reputation of being an exceptional leader. This anthology helps to improve community service organizations that change the world, underscoring that one leader can make a difference. The essays provide examples and a rounded study about community service and those who lead their communities. It will help you to have an impact and improve the lives of those around you as well as yourself. “Dream Leaders” shows you how to become an exceptional leader in community service. “Living Leadership” was honored as the Award-Winning Finalist in the “Business: Careers” category in the 2015 International Book Awards on May 21, 2015! 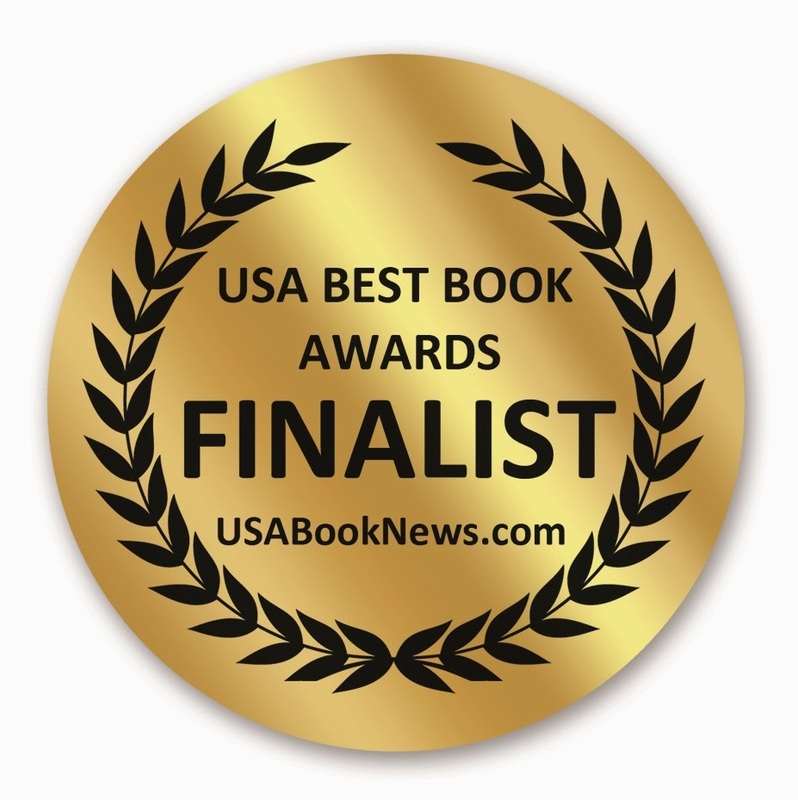 “Living Leadership” was selected as the Award-Winning Finalist in the “Business: Motivational” category of the 2014 USA Best Book Awards on November 12, 2014! “Shades of Leadership” was selected as the Award-Winning Finalist in the “Business: Careers” category of the 2013 USA Best Book Awards! SHADES OF LEADERSHIP is a collection of provocative essays that are relevant for today’s leaders. SHADES OF LEADERSHIP was honored as a Finalist for the 2013 USA Best Books Awards. Written with the intention for leaders to help leaders, this book takes an unorthodox look at leadership. Inside perspective and practical tips are delivered and are meaningful to those interested in being better leaders. The book is especially relevant to those working with community groups, non-profits, and to improve individual skills and knowledge. This book provides useful information about critical leadership skills especially important for career development. Everyone has the opportunity to be leaders each and every day. This book helps to understand leadership and our ability to become better leaders. Today leadership takes many different forms. This book helps leaders to be able to envision the future and to convince others that they have the ability and vision worth following. This book discusses many different ideas about leadership including teamwork, authenticity, collaboration, and character. INTERNATIONAL BOOK AWARD AND USA BEST BOOK AWARD-WINNING FINALIST! DREAM LEADERS was a Finalist in the 2018 BEST BOOK AWARDS contest in the Anthologies: Non-Fiction category! DREAM LEADERS was a Finalist in the 2017 INTERNATIONAL BOOK AWARDS contest in the Anthologies: Non-Fiction category! 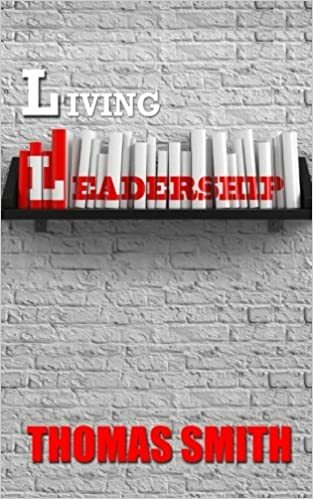 LIVING LEADERSHIP was a Finalist in the 2015 INTERNATIONAL BOOK AWARDS contest in the “Business: Careers” category! LIVING LEADERSHIP was a Finalist in the 2014 USA BEST BOOK AWARDS contest in the Business: Motivational category! SHADES OF LEADERSHIP was a Finalist in the 2013 USA BEST BOOK AWARDS contest in the Business: Careers category! Jeffrey Keen, President and CEO of USA Book News, said the contests yielded more than 2,000 entries each year from mainstream and independent publishers. Major publishing houses that participated include St. Martin’s Press, Random House, Simon & Schuster, Penguin, John Wiley & Sons, Farrar, Straus and Giroux, Hay House, and Llewellyn Worldwide. Thomas has enjoyed his involvement in Rotary International and believes that there can be no higher recognition than to incorporate the importance of “service above self” in affecting positive and enduring change in the lives of others. He first became a Rotarian more than twenty-five years ago. His Rotary service has taken him to many states and foreign countries. He served as President of his Rotary Club and received the District’s Outstanding President of the Year Award and the Rotary International Presidential Citation. In addition, he served as Assistant Governor, District Grants Chair, and as District International Service Chair. He has been a Facilitator for the Rotary Leadership Institute. He is the recipient of the Vocational Training Team Program from Rotary International Foundation. As a member of The Rotary Foundation Cadre of Technical Advisers, Thomas completed operational audits and reviews to monitor, evaluate and ensure the proper stewardship of Foundation grant funds and compliance with The Rotary Foundation’s missions and objectives.